HORSPATH began their pre-season programme with a brace of home wins over Oxford Downs. The 1st XI triumphed by 88 runs in a 45-overs-a-side game on the main ground, while the 2nd XI came out on top by 130 runs in a 40-over contest on the back pitch. Opener Robbie Eason led the way with 56 from 99 balls as the 1st XI posted 234-6 against last year's Cherwell League champions. 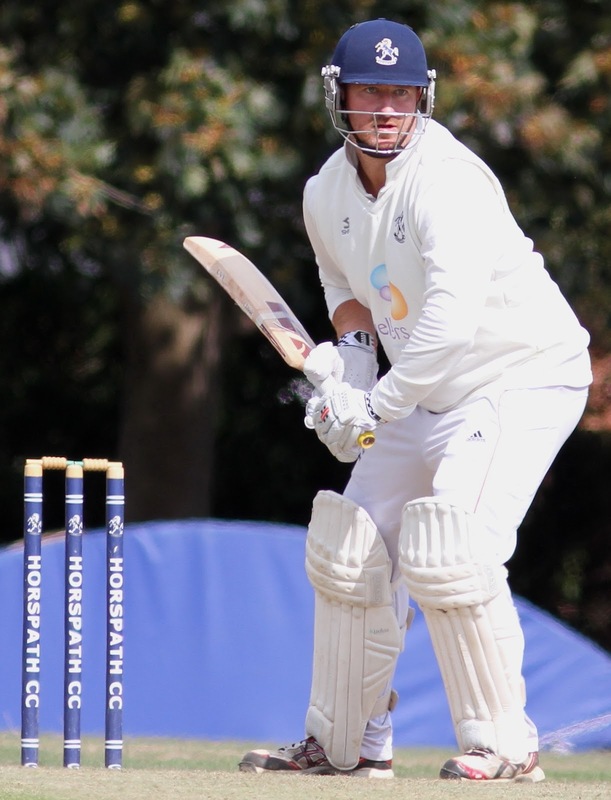 His innings included six fours and a six, while Tom Cosford hammered 47 from 33 deliveries with three fours and three maximums. Darryl Brown chipped in with 31 and Jimmy Phillips 24, while new signing Jay Parmar shaped up well before falling for 15. The wickets were shared between Wasim Mehmood (2-39), George Sandbach (2-43) and Lawrence Brock (2-58). Mark Skelton (3-15) then ripped through Downs' top order. James Ellwood (42) and Mehmood (26) held the hosts up before off-spinners Parmar (3-29) and Cosford (3-10) wrapped up the innings as the visitors succumbed to 146 all out in the 36th over. Meanwhile, Asad Rafiq hit a blistering half-century and Swapnil Kulkarni claimed a five-wicket haul in Horspath 2nd's resounding victory. Rafiq smashed 56 off just 28 balls with four fours and four sixes to fire Horspath to 198-5. New recruit Cameron Dockerill made 43 and there were also handy contributions from captain Dominic O'Connor (25), Jehan Mohammed (20no) and newcomer Henry Wilkinson (19). Kulkarni then had Down in a spin with 5-14, while there were two wickets apiece for Alfie Turner and Mohammed as the visitors crashed to 68 all out. Darryl will be running a cricket week from Mon 8th April- Thurs 11th April 10am-1pm at the club cost £70 for all junior ages. To book and for more information email darrylbrown555@hotmail.com or 07586 772689.